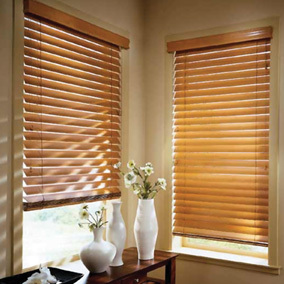 Blinds are the most significant aspect of a room, and not just the window. The right blind measure decides how much light enters a room. When sunlight pierces the screen, and if the blind measure is not right, it will cause irregular light shade across the room. 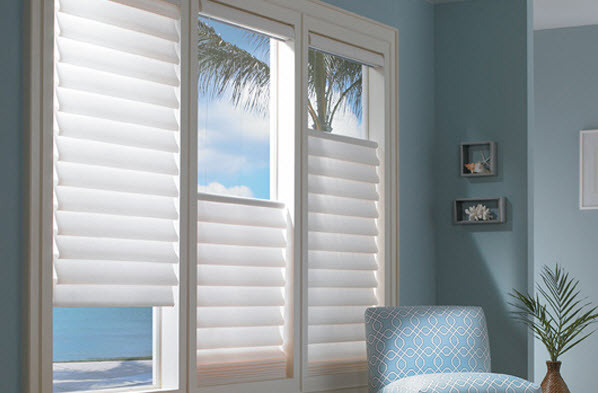 If you know the right measure of blinds, you will be able to create magic inside any room. Therefore, it is significant that you learn to measure blinds. It is important to note that measurements for Venetian, Roller and Roman blinds may be slightly different, especially with a recess. It is usually 1cm less the actual measure. Here is the process on how to measure blinds. You will have to use a tape to measure blinds. Metal tape will be the ideal one, avoid any other tapes, as metal tapes are known to provide accuracy. You will have to pin-point three places for measurement. One at the top, the other at the middle, and finally at the bottom, measuring at three places will give an accurate width. There may be slight differences in the measurement, and therefore, you should pick the smallest measurement as the best one. Now skip to begin measuring the length of a blind. It is the same process where you use a metal tape. Start measuring from the top of the recess, to the bottom of the recess. Again, you will have to measure at three different places and pick the narrowest point to start with. If the recess is absent, you will have to stretch a little. Use metal tape to complete your measurement. There should be at least a stretch of 10 cm in the overall width of a window, which probably means, that 5 cm space will be given on either side of the window. The big gap eventually means sunlight will not be able to pierce through. There won’t be any penetration of outside light through the window. 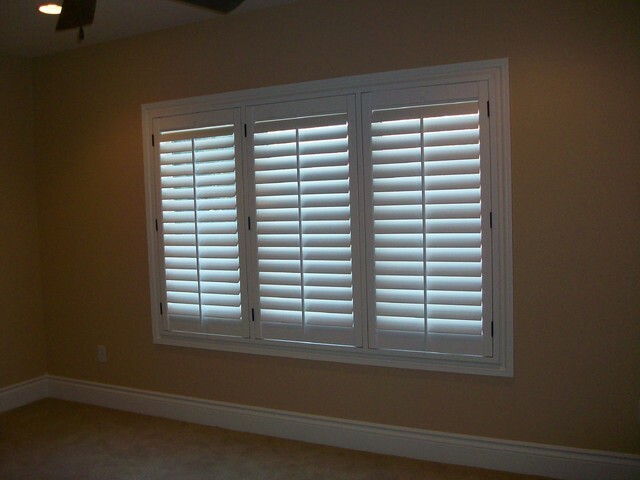 Make sure that you get blinds that will fit your window size. 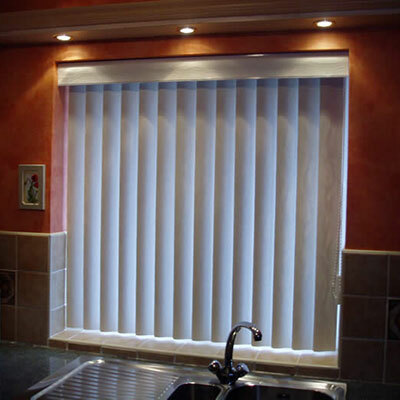 In case, if readymade blinds don’t fit your requirements, buy blinds that are larger than the size of your window. 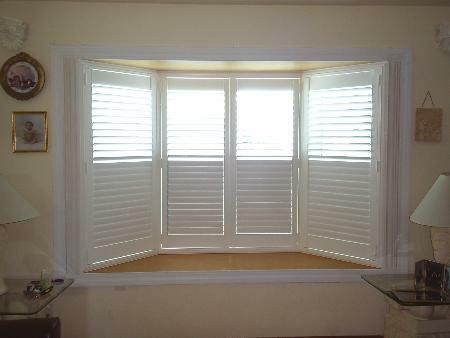 And then you can easily cut the blinds to fit the window size. If you wish to buy blinds without a recess, it is advised to fix a bracket above the window to fit the blind. The distance from the top of the window to the bracket must be 2 inches. You must exercise caution when fitting blinds within a recess. Firstly, check to see if the blinds fit the recess. Secondly, if it does fit, check to see if there are any obstacles for blinds to stretch without any hindrance. At times, there may be handles, or any other such fixtures, make sure such obstacles are removed before installing the blind. Finally, make a decision to go for a recess, or without a recess. You must make a choice depending upon your taste and decor of the room.